The Association’s members contribute enormously to Israel and its economy, creating jobs and improving Israel’s image. 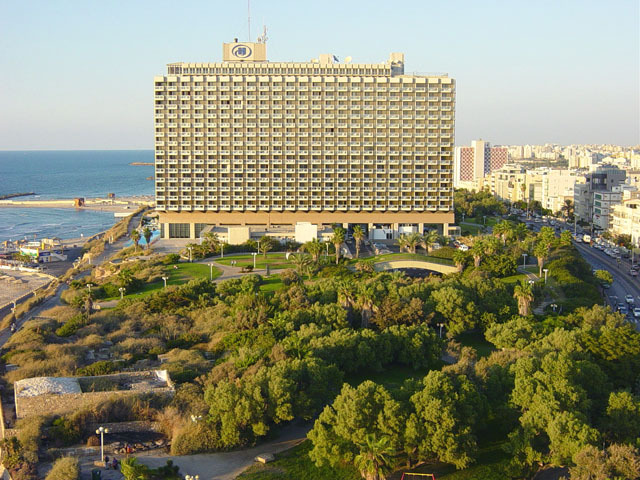 The Israel Incoming Tour Operators Association (IITOA) held its annual gala at the Hilton in Tel Aviv on July 10, bringing in experts and professionals from throughout the industry to share ideas and catch up on the latest updates and developments. The event was attended by hundreds of people and some of the speakers included General Manager Yossi Fatael, Chairman Dani Amir, retired general Amos Gilad, Tourism Minister Yariv Levin and there were also video greetings from Prime Minister Benjamin Netanyahu and Member of Knesset Eitan Cabel (Labor). 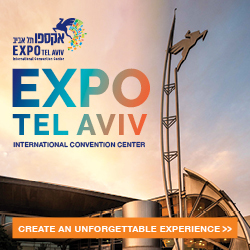 The underlying theme of the conference was that Israel is succeeding greatly in the incoming tourism arena, with over four million tourists expected in 2018, but it will take a lot more hard work to maintain this success. 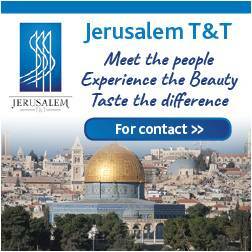 According to its website, the IITOA is “a representative body in the field of incoming tourism in Israel. 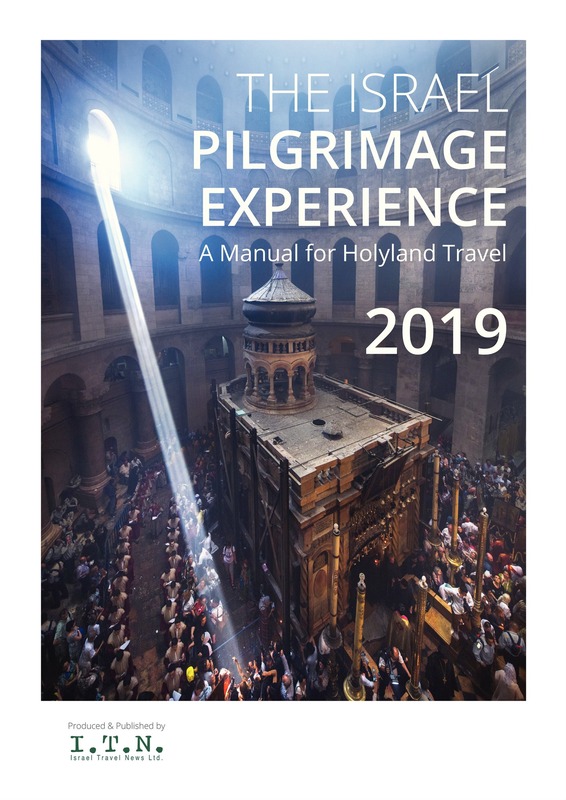 The Association was founded in 1960 with the aim of working towards the development of Israel’s incoming tourism industry and has a membership of approximately one hundred companies and non-profit organizations. 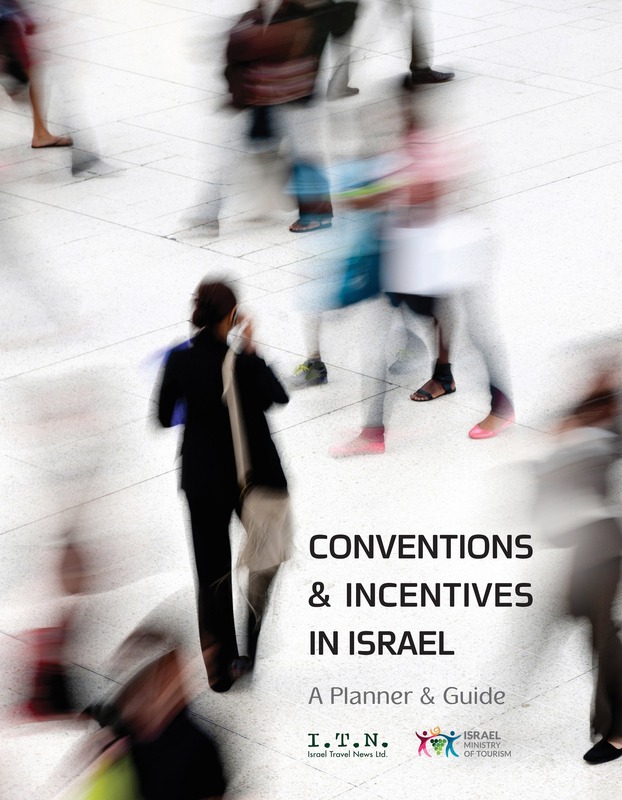 “The Association’s members contribute enormously to Israel and its economy, creating jobs, adding to the country’s gross national product, and improving Israel’s image.